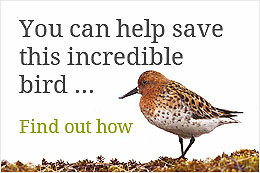 Saving the Spoon Billed Sandpiper » Slimbridge Spoonies: In the snow! Although not everyone has enjoyed the extra snow this weekend, the Spoonies at Slimbridge are having the time of their lives! 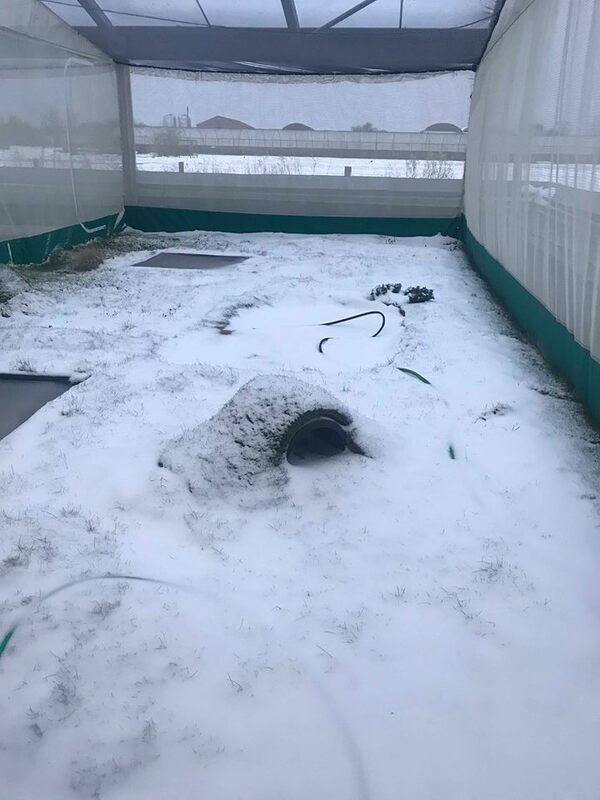 We thought you’d like to see some of the snowy scenes at the Spoon-billed Sandpiper facility brought by the ‘Beast from the East’ at the start of March and in the last few days. ‘Where did I leave those crickets?’ Photo by Tanya Grigg. Snowballs. Photo by Jodie Clements. Foraging. Photo by Jodie Clements. 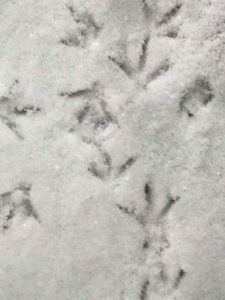 Footprints in the snow. Photo by Tanya Grigg. Feeding frenzy! Photo by Tanya Grigg. Here’s a picture of one of the empty breeding aviaries! SBS breeding aviary. Photo by Tanya Grigg. 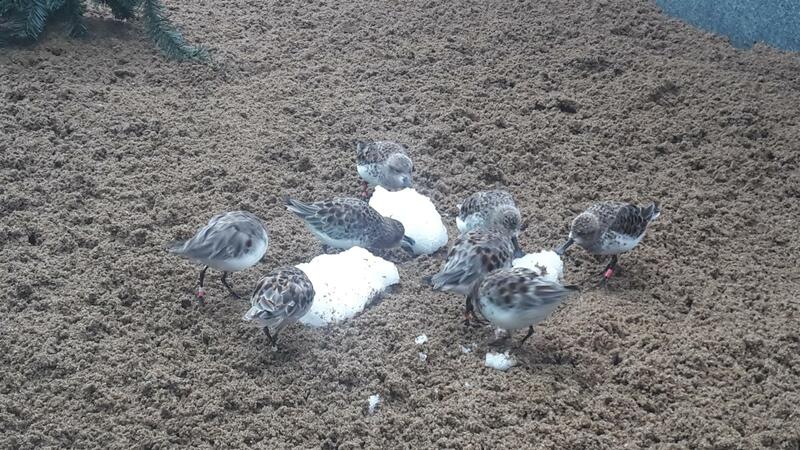 While the Spoonies enjoy the snow the team look forward to Spring sunshine ready for the breeding season! Lovely post! Great to see. 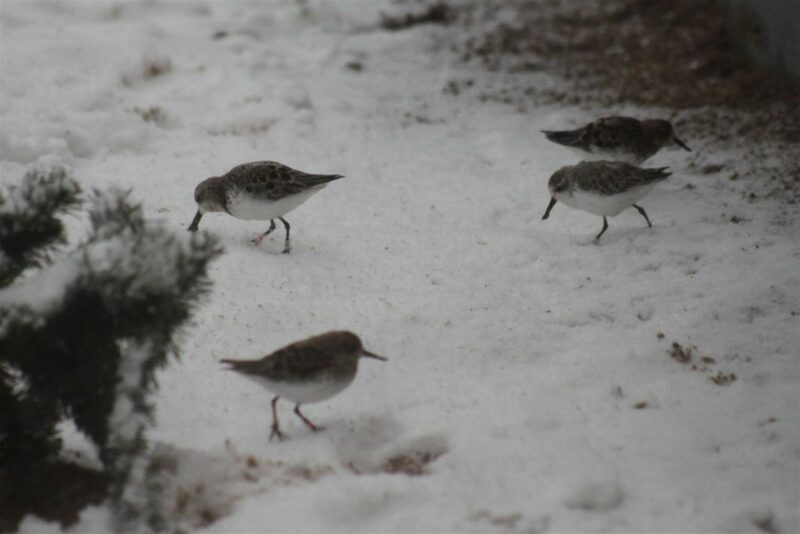 Great photos & lovely spoonies. 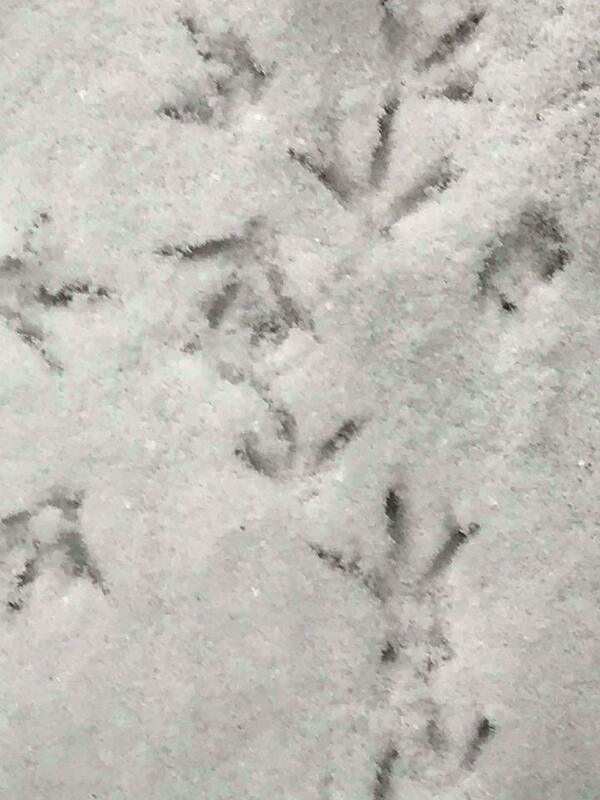 Good luck with the Spoonies! 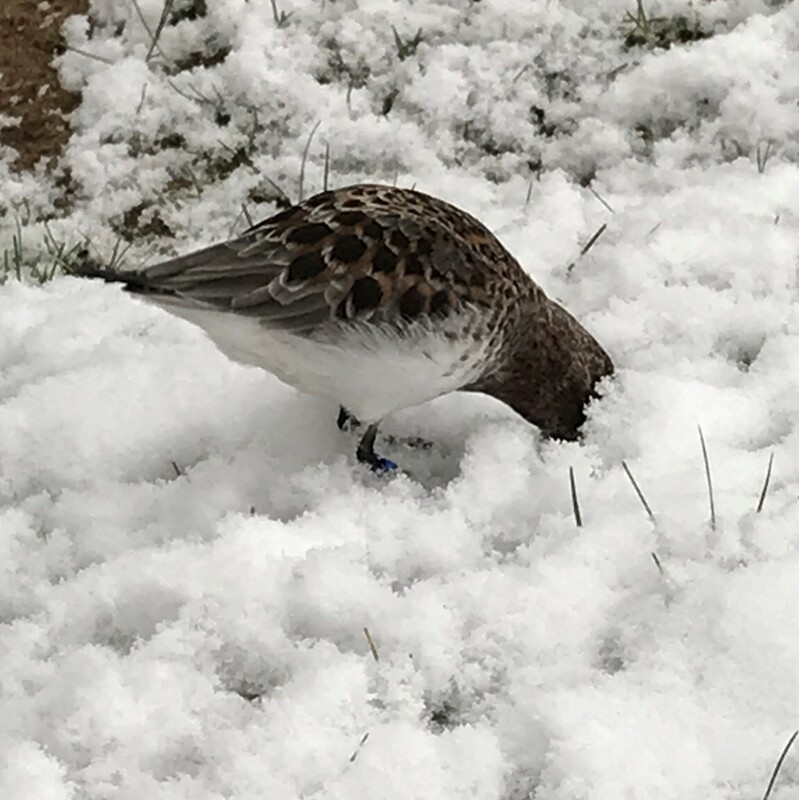 Quick question: has it been confirmed that Spoonies in the wild re-clutch after the first one is taken? Yes they do Rinie. We take the clutches for headstarting early on in incubation to maximise the chances of relaying. Wonderful pictures! It must be so gratifying for the team. They are doing a fantastic job for the ‘Spoonies’ and for conservation. 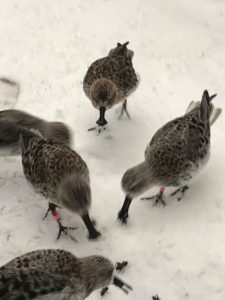 wonderful to see them foraging – keep up the good work.